Too busy for breakfast? 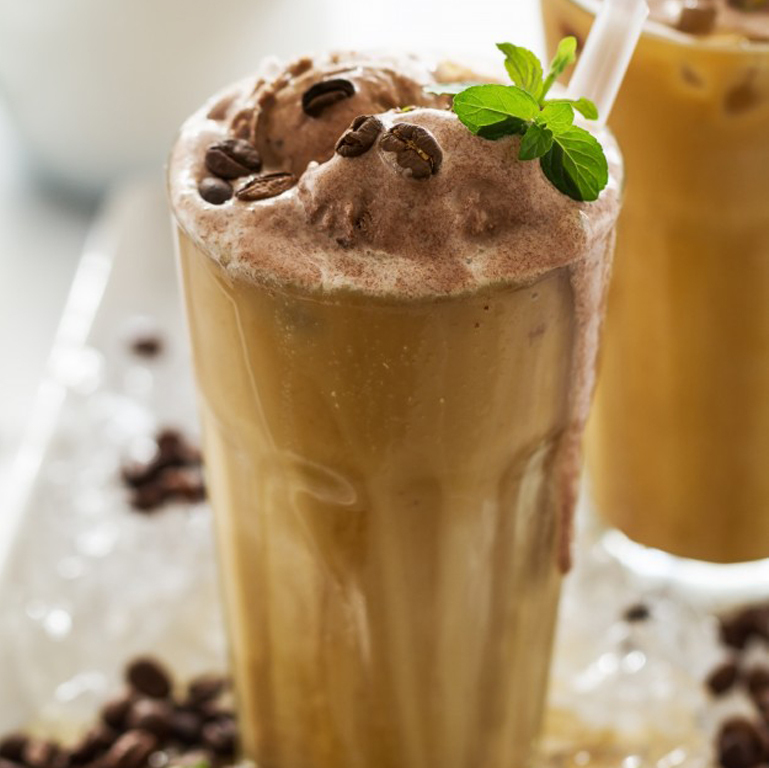 Whizz together a bunch of energy boosting ingredients for a delicious Coffee Peanut Banana Smoothie, and hit the ground running this bright and beautiful day. Blend all the ingredients, and drink up. Or serve. It don’t get easier than that! Tip: Make coffee on the previous night, and freeze it in an ice cube tray, and use instead of the brewed coffee. Feel free to be creative and add your own choice of ingredients. In the comments below, let us know how they work.